'A skin cocktail of sugar, grated ginger and fresh fennel to liven up tired skin and sort out any lumpy bumpy bits.' 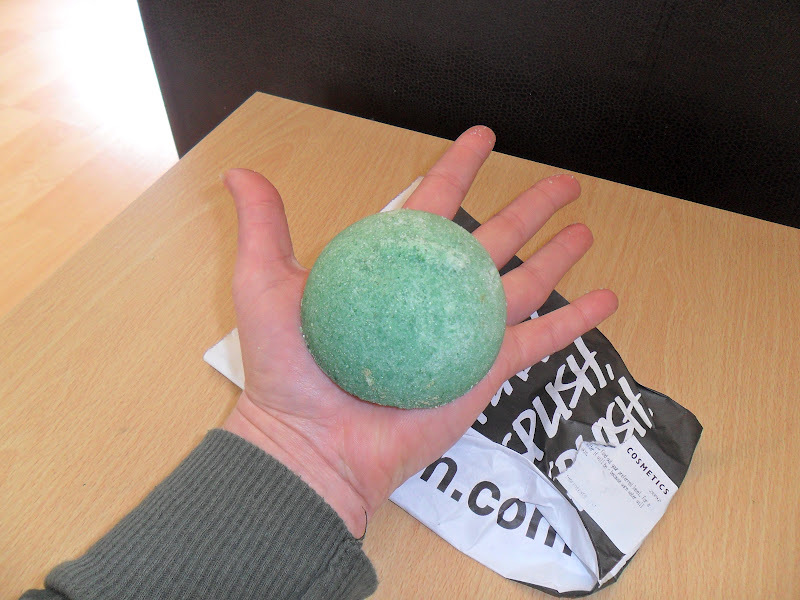 To me it smells like cut grass and after reading reviews on the LUSH website people agree. It lasts a lot longer, keep it in a little tub next to the shower and just use what you need, I have been using this every other day since Saturday *so twice so far) and my skin feels really moisturised, when you use it you can tell it has lots of essential oils in. I guess this will last me at least ten scrubs! Have you tried any LUSH scrubs? 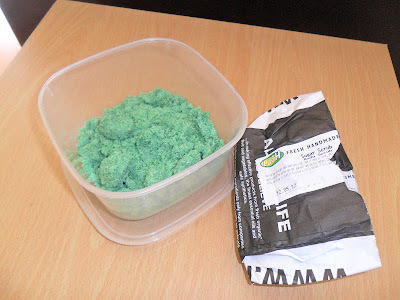 I also bought a 'Glorious Mud' shower scrub which I am yet to use so I will report back once I have. I bought the Australian Igloo back in January (it was part of the Christmas collection), which looks just like this except is it white and has a more minty smell... it was amazing! 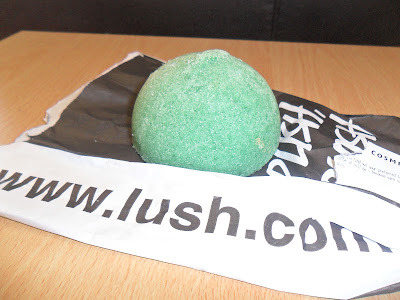 It felt so exfoliating, I definitely want to pick this one up now! Oh I haven't tried any! I totally want to now though. I've tried a lot of the bath bombs and glitter bars lol I get distracted by the sparkles!